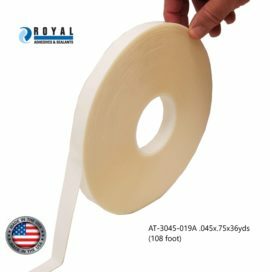 Methacrylate adhesives many attributes include the elimination of pre-drilling, thermo-cycling, providing high peel, and shear strength. 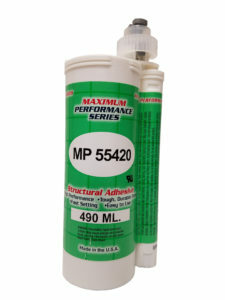 They are chemical resistant and impact resistant products. Plus, they have a full range of work times and cure times; and we have a room temperature cure as well. Known for their resistance to temperature extremes, our high temperature adhesives can handle temperatures ranging from -40˚F to 350˚F. 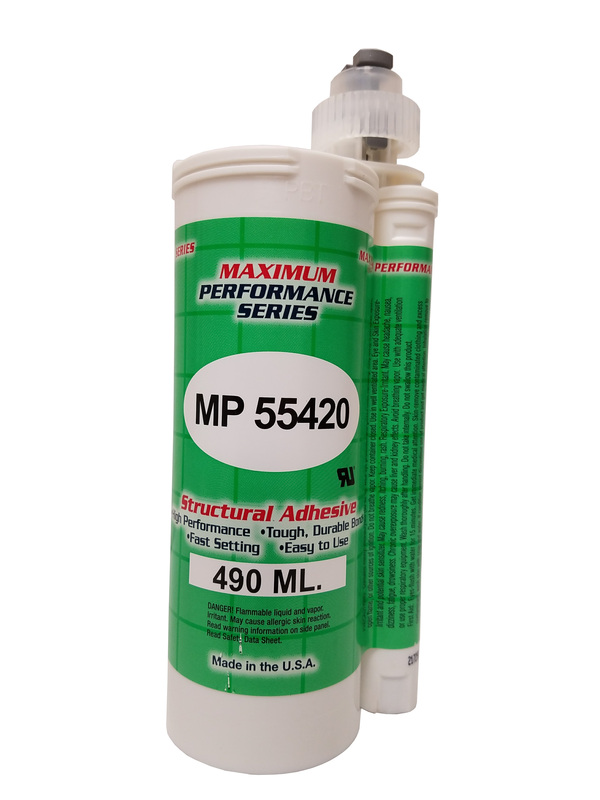 For optimum bond strength and to insure maximum performance in the finished assembly mate parts together within the specified work time of the adhesive. 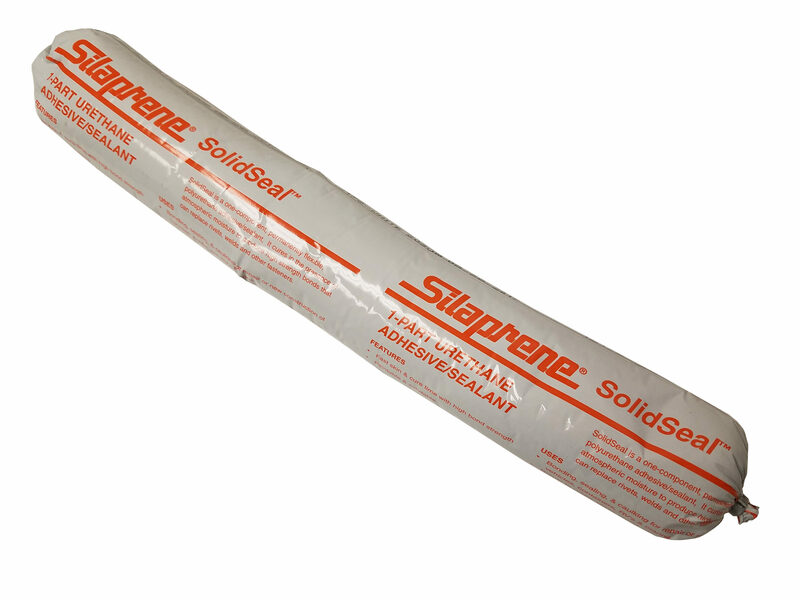 Make sure the bond joint has uniform coverage and that a sufficient amount of adhesive is in the bond area. It is important to have the adhesive applied, parts aligned and positioned, within the established work times for the product. To ensure maximum performance in the finished assembly parts should remain undisturbed until the fixture time is reached.